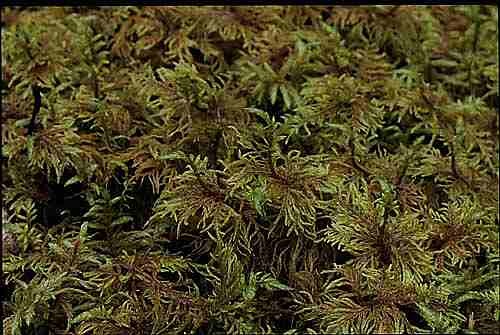 Hylocomium splendens is widely distributed in the cooler parts of North America and is also found in New Zealand. It is the most common moss in the boreal forest (Vitt,Marsh,Bovey 1988, pg 107). 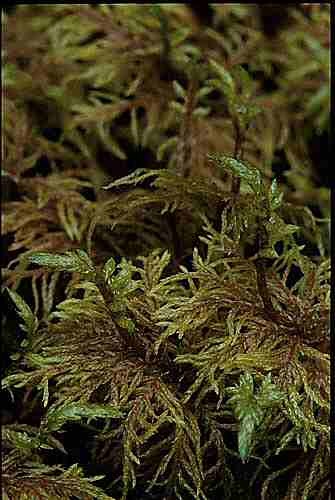 Hylocomium can vary in color from dark green in a moist, shady habitat to light green in a drier location, to golden yellow-green in a sunny habitat. 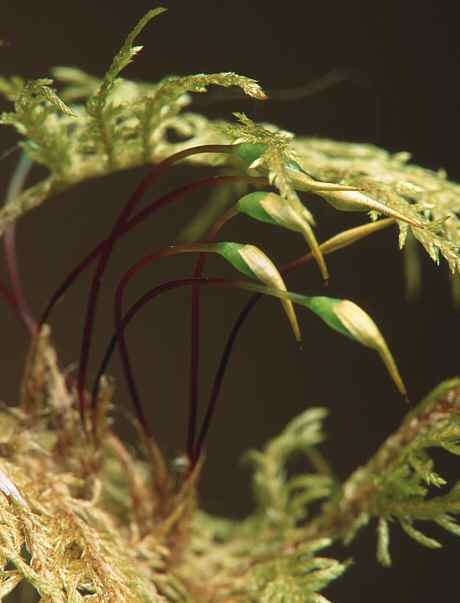 It is sometimes called stair-step moss because of its distinctive habit of branching upwards from the back of the stem in a new layer each year. Counting the successive steps will indicate the age of the plant.